Astron Sneaker Hunts: 286. 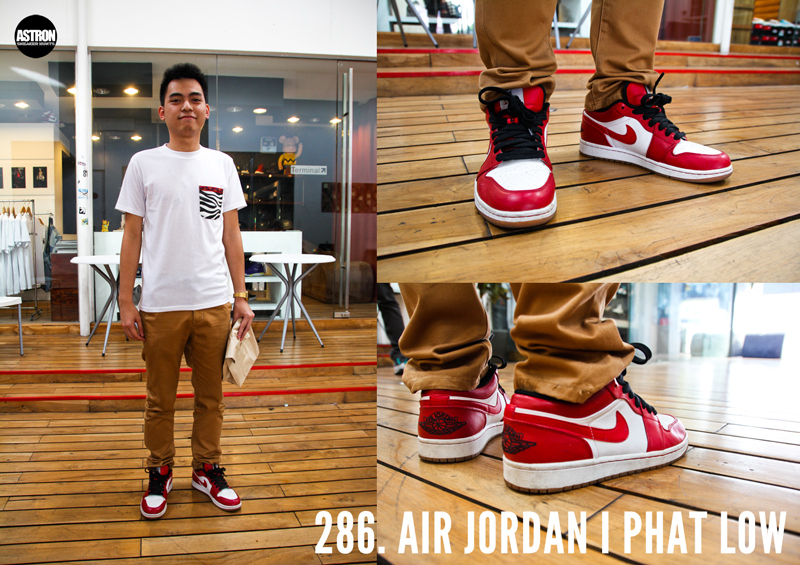 Air Jordan I Phat Low "White/Varsity Red/Black/Gum"
286. Air Jordan I Phat Low "White/Varsity Red/Black/Gum"